Discover the teaching practices that make the biggest difference in student performance! 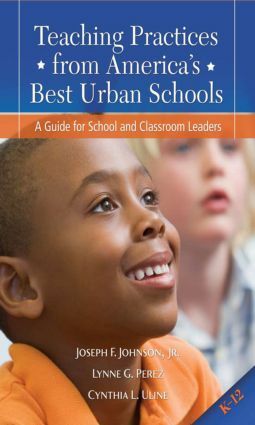 This practical, research-based book gives principals, teachers, and school administrators a direct, inside look at instructional practices from top award-winning urban schools. The authors provide detailed examples and analyses of these practices, and successfully demystify the achievement of these schools. They offer practical guides to help educators apply these successful practices in their own schools. Teaching Practices from America's Best Urban Schools will be a valuable tool for any educator in both urban and non-urban schools-schools that serve diverse student populations, including English language learners and children from low-income families.